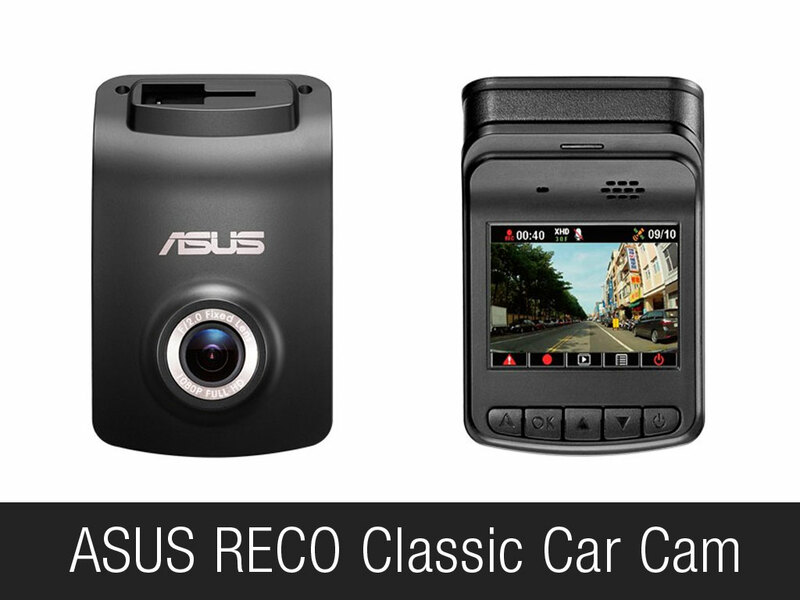 With just the recent announcement last April of the ASUS RECO Classic Car Cam, it is now officially available here in the Philippines. 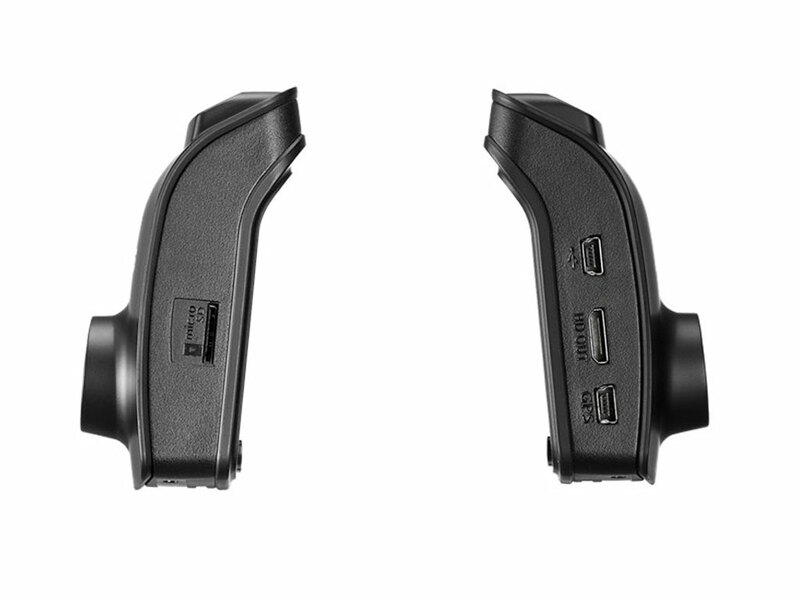 The ASUS RECO Classic Car Cam is a dash camera that helps you log videos while driving. It is useful for recording regular drives, accidents, or any road activities. It has an additional feature like manual emergency recording, Lane Departure Warning System (LDWS), Forward Collision Warning System (FCWS) and a G-Sensor which triggers recording if it detects a possible emergency. The ASUS RECO Classic Car Cam is officially priced at Php5,999 and is available for purchase at Dynaquest PC, Pcworx, JDM Techno Computer Center, PC Express, DS Gadgets.ph, DS Gadgets, Think PC, and Arx Computer Center.